I came across a photo today and figured I’d tell you about it. Blog fodder, you know. It was the eve of the championship game for the 10-year-old All-Stars. Bethlehem vs. Colonie. I remember it clearly. My son, Gavin, got the nod as starting pitcher that day (I was coach, not manager, and did not make that decision), mostly by virtue of his being rested and available. He wasn’t our best arm, but on that day he was cool and in control. Gavin hit his pitch count limit after five innings and we had to pull him. Our team was ahead against a very resilient group from Colonie, leading 8-5. Time to go to the bullpen. At that moment, everything that could have possibly gone wrong, went wrong. Three outs from an elusive championship, those poor boys got smoked. It still makes me shake my head in grim wonder. We ended up losing by 10 runs, after one of the most brutal innings I’ve ever witnessed. I’ll never forget that game. I wanted to win, and I genuinely wanted for those boys to experience that championship feeling. Alas, and oh well. It often amazes me how these games can linger in memory. When I wrote Six Innings, back in 2008, I was struck by how clearly I remembered Little League games that I had played back in the early 70s when I was 9-10-11 years old. 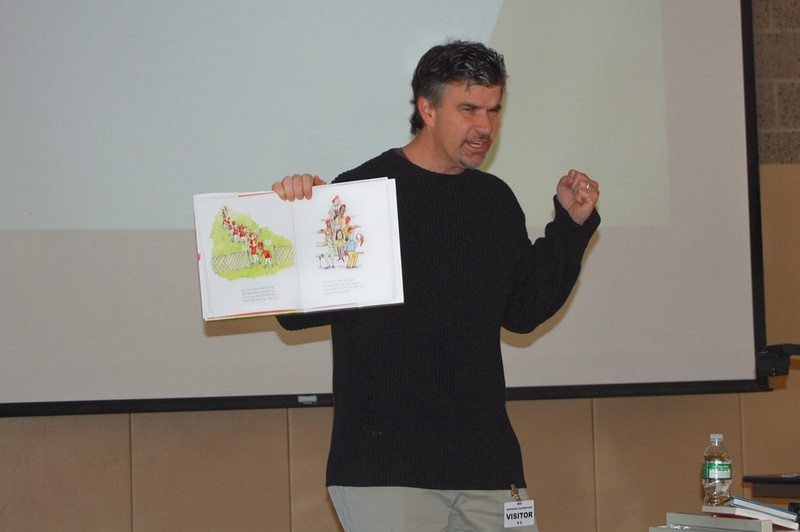 It gave me the conviction to write the book in the first place. The games meant something to these kids. That I can vividly recall individual plays across 40 years is a testament to that fact. I can still see that ball rolling through Don Cognato’s spindly legs. This is a place in life where these boys live. Where a lot of life’s momentous events are played out. It’s a cliche to say that a player leaves his heart out on the field, but that doesn’t mean it isn’t true. 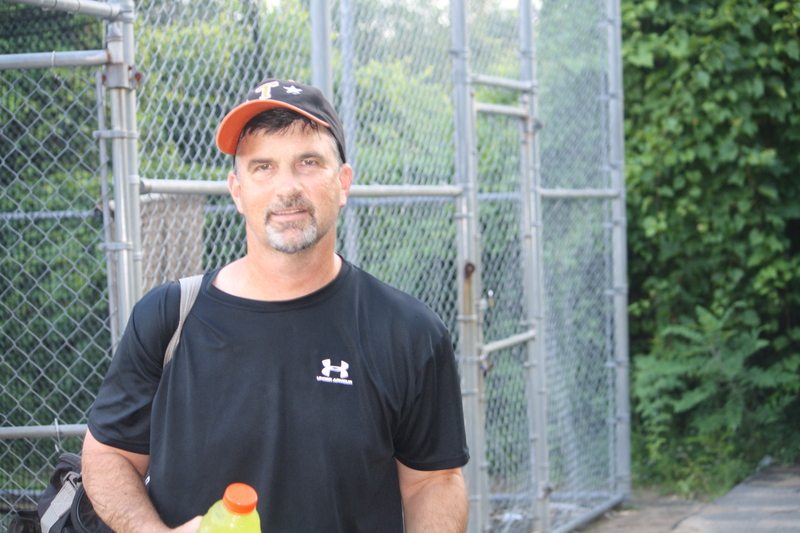 I know I left my heart on a lot of ballfields across the years, and I wasn’t the only one. This coming Saturday, I’ll be coaching a Little League team of 11- and 12-year-old boys in a championship game. 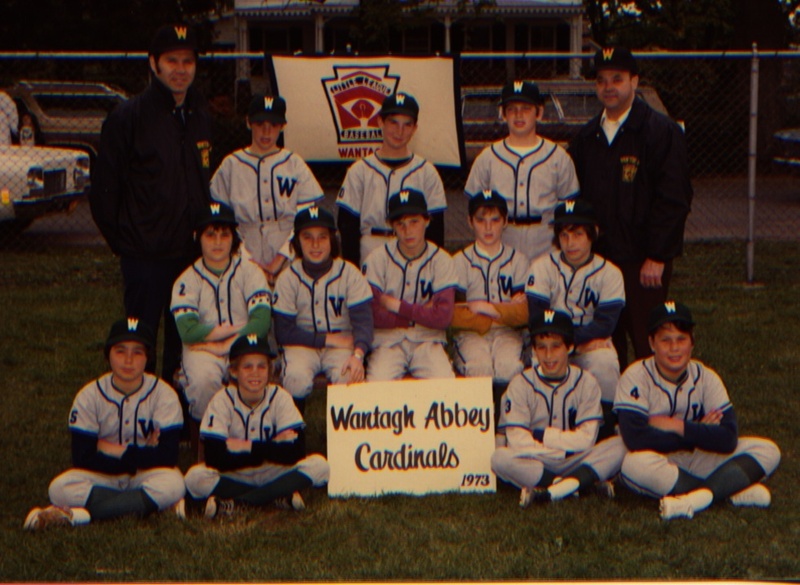 For the 12’s, this game will be the culmination of their Little League experience. Some boys will move up to play at the Babe Ruth level, on the big fields, jumping from 60-foot basepaths to 90; for others, this game will be it. The end of a boyhood passage, giving way to skateboards and girlfriends, basketball and boredom and who knows what comes next. For me, this last Little League game is a happy way to conclude a long relationship at Tri-Village Little League in Delmar, NY. I coached my oldest son, Nicholas, for his last four seasons. Then I coached Gavin’s teams for all seven of his seasons, which overlapped with two years of coaching Maggie, too. That’s 11 years of coaching at the Little League level, mostly as manager. Then you can add 7 years of managing in a men’s hardball league, plus Fall Ball, Travel, All-Stars, etc. A lot of games. A lot of faces. A lot of hanging around the ball field, staring up at the clouds, hoping the rain holds off. I played, too. This is my age-12 season. Top row, center. 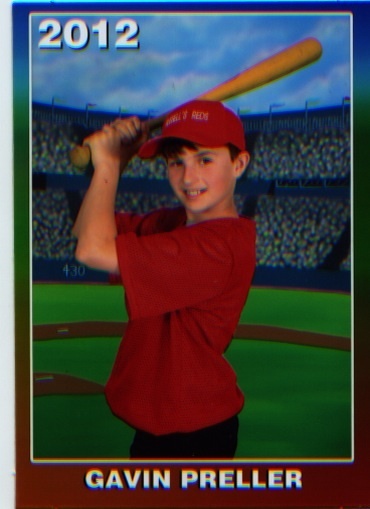 Wantagh Little League. I threw left, batted right, like Cleon Jones and Rickey Henderson. But this game on Saturday will be my first championship game at the Majors level. I was fortunate enough to coach a team that won at the Intermediate level, some years back with Nick. Took it to ’em, 6-zip, behind the strong arm of Nick Hodem. 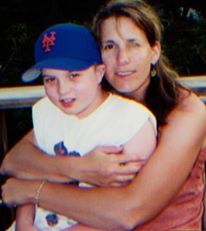 Unfortunately, my Nick was sick at that time, fighting cancer, and he missed the final game. 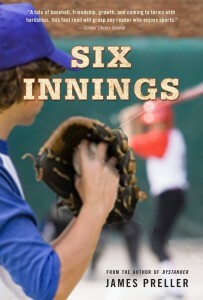 In 2008, I published my first hardcover novel, Six Innings, inspired and informed by my lifelong love of the game. 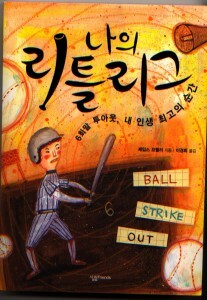 The book, subtitled “A Game in the Life” (and yes, that’s a Beatles reference), is about a single championship game and the boys who play in it. I’m proud to say that it was named an ALA Notable and, by Booklist, one of the TOP 10 BEST SPORTS BOOKS OF THE YEAR. Coach Reid watches the boys as they celebrate, resists the urge to join them, to leap arms outstretched on top of the pile. No, this is their moment. It isn’t about Coach Reid, or any other adults. It is enough, more than enough, to stand back and watch. The son throws his arms around his father, and the father squeezes back, hard, hoping to capture the memory like a summer firefly in his hands, wanting the moment to last forever, burning brightly, and knowing that somehow, amazingly, as sure as they stood, it would.